Automotive, Transport & Logistics - it's not just for men! The Transport, Automotive and Logistics industries are some of the most exciting places to be in right now. With the B word keeping us all on our toes and technology being released which is set to change the industry more in the next 5 years than it has in the last 25, there is so much to look forward to. 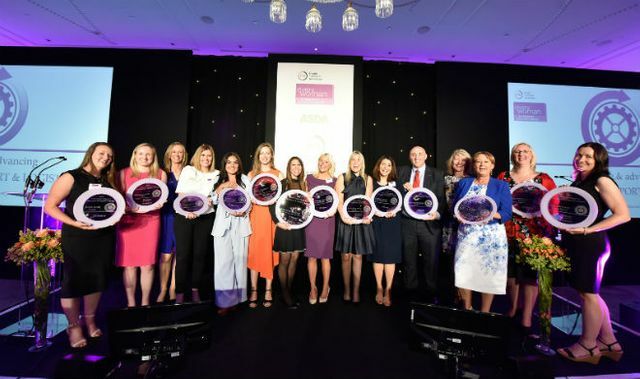 Now it's no secret that these industries are traditionally male dominated - just like there are other industries that are dominated by females (just to be diplomatic) - but I think it's great to have the FTA Everywoman Awards each year to promote the number of opportunities in the industry and try to change the perception that people tend to have. I have had many conversations with my clients where they are excited by the diversification of their workforce and want to encourage more women to join the automotive arena. And with incredible statistics claiming that gender diverse workforces are 46% more likely to outperform those without, it’s something that many businesses are adopting such as Marshalls Motor Group and CarWow. I will be keeping an eye out for the nominees for the 2019 awards and can’t wait to read about some of the success stories in the industry. Usership VS Ownership - Are you ready? Going underground, well let the boys all sing... About the future of tomorrow!